Thanks to the announcement of unexpectedly high deliveries in the first quarter of the year, Tesla’s market value has jumped 7%. This took Elon Musk’s company to a value of $48.2 billion, compared to Ford’s measly $45.1 billion. 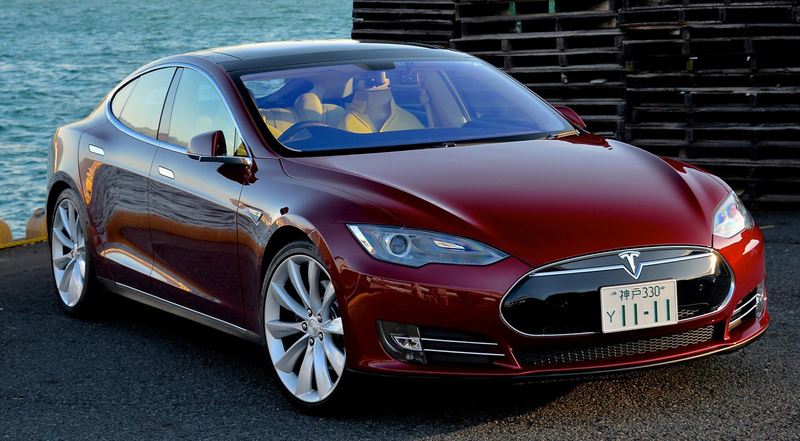 Despite only having two cars in its lineup, Tesla managed to move 25,000 cars from January to March. To put that into perspective, last year they sold 76,000 cars total. 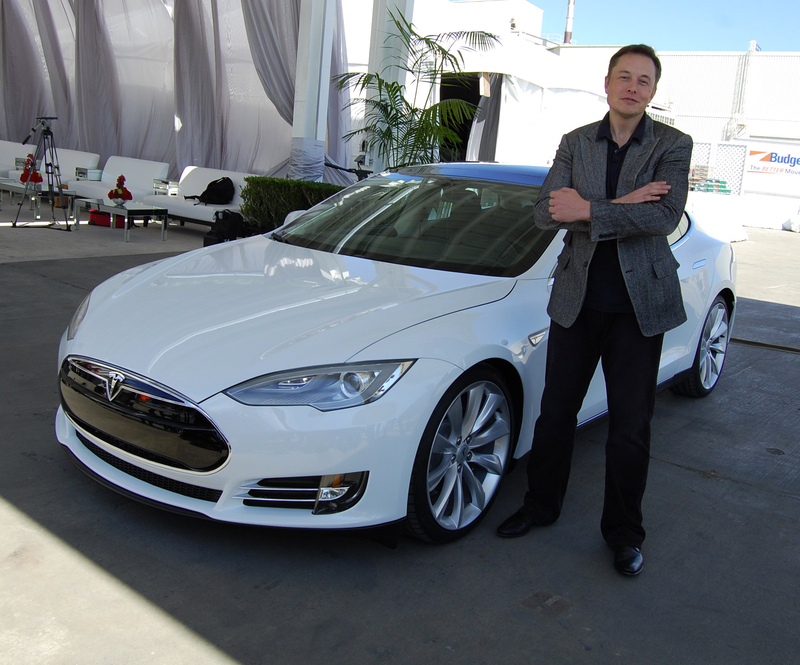 Just five years ago Tesla’s share prices were worth around $30 but thanks to this announcement and a $1.78 billion investment last month, Tesla’s shares are now worth just under $300 per share. This entry was posted in News and tagged Tesla.